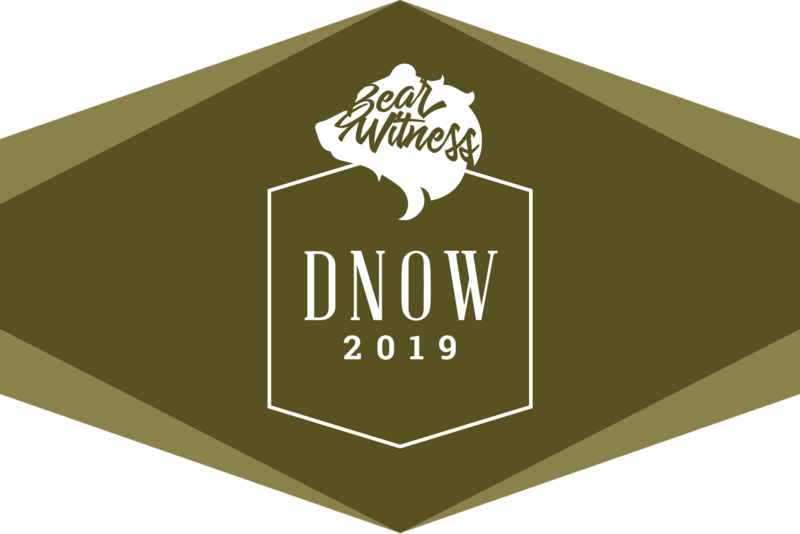 DNOW 2019 is finally here! We’re so excited that you’ve encouraged and allowed your child to participate. It’s going to be an amazing time of fun, community, and meaningful spiritual growth. First off, what is a DNOW weekend? During this weekend student’s stay in host homes in the Bolivar area, where they have the opportunity to dive deeper together in their discipleship journeys in both small and large group settings. The weekend begins with a crazy fun opening large group session Friday night, followed by a weekend filled with adventure, discipleship and praising God. This is a weekend students DO NOT want to miss!!!  Let’s talk about what’s all involved in the DNOW experience. First…Small Group Leaders. Some of the finest student Leaders will lead your student in a meaningful time of Bible Study & Christian fellowship. These folks will take a personal interest in your child, and do all they can to help your child build and strengthen their relationship with God. Students will be staying at host families. These adults care about teenagers. Why else would they open their home up to 8-12 teens for an entire weekend? In their homes your student will experience small group sessions. These are informal discussions based on the Bible and will give them valuable help in building strong relationships with God, Friends, Family and Yourself. Lots of new and lasting friendships have grown out of this special time.